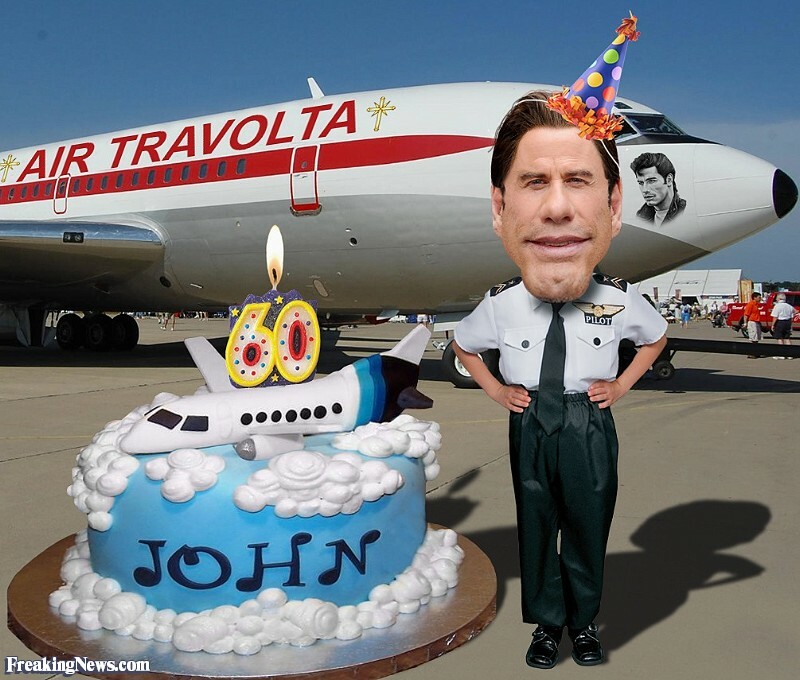 Actor, singer, and dancer John Travolta is celebrating his 60th birthday today. 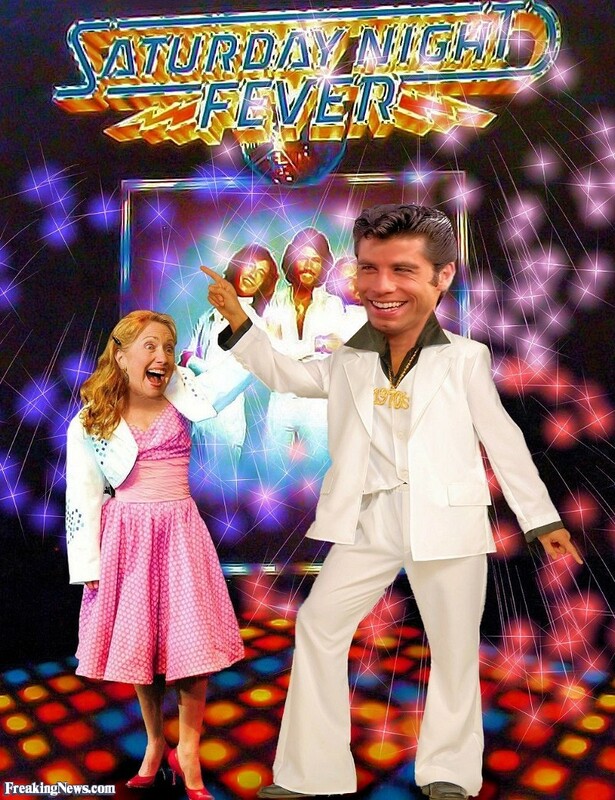 Travolta shot to stardom with his roles in Saturday Night Fever (1977) and Grease (1978). 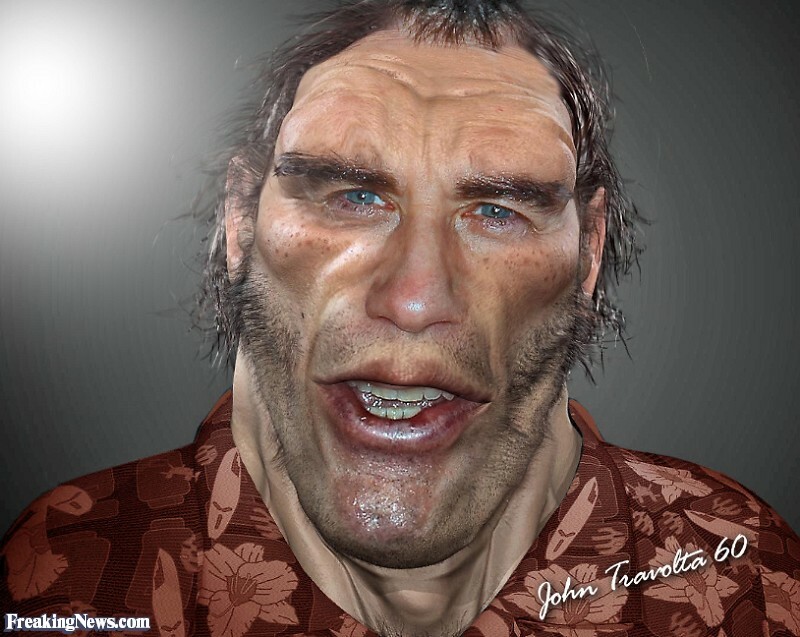 He had many roles since, but his next mega-famous role came only 16 years later – in Pulp Fiction (1994). 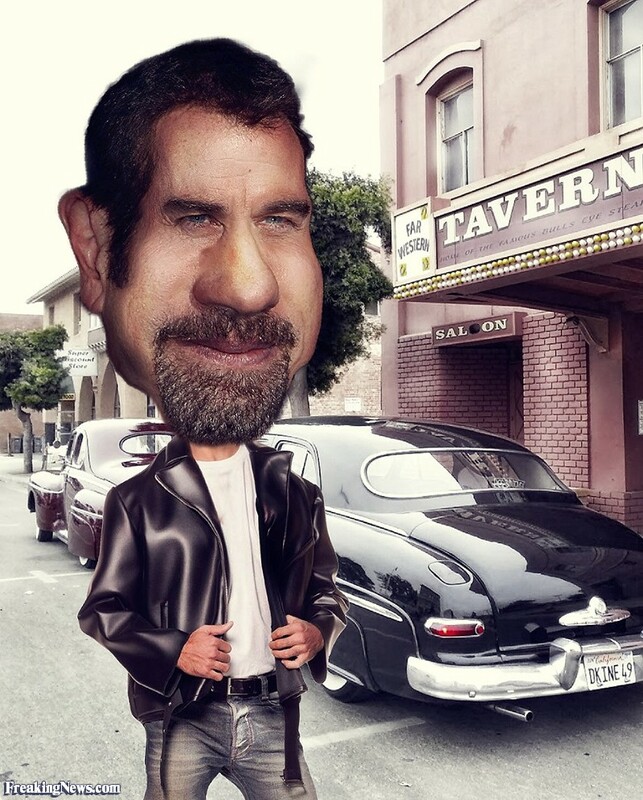 Other box-office hits with Travolta include Get Shorty (1995), Face/Off (1997) and Hairspray (2007). 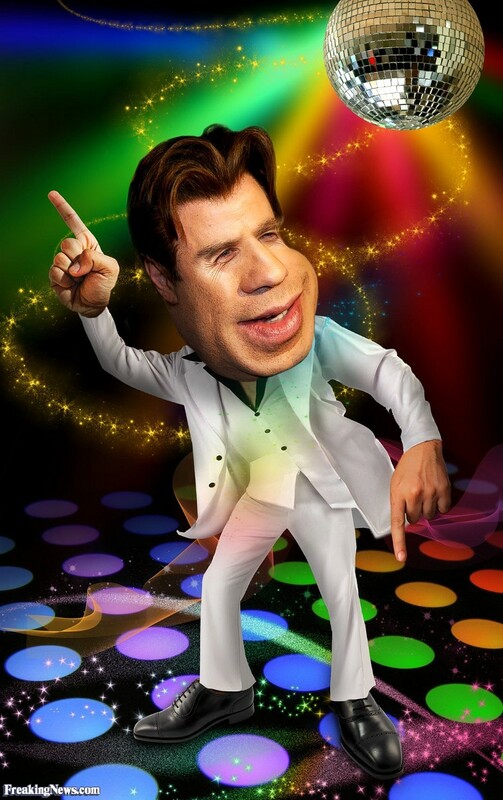 Travolta is a known Scientologist. 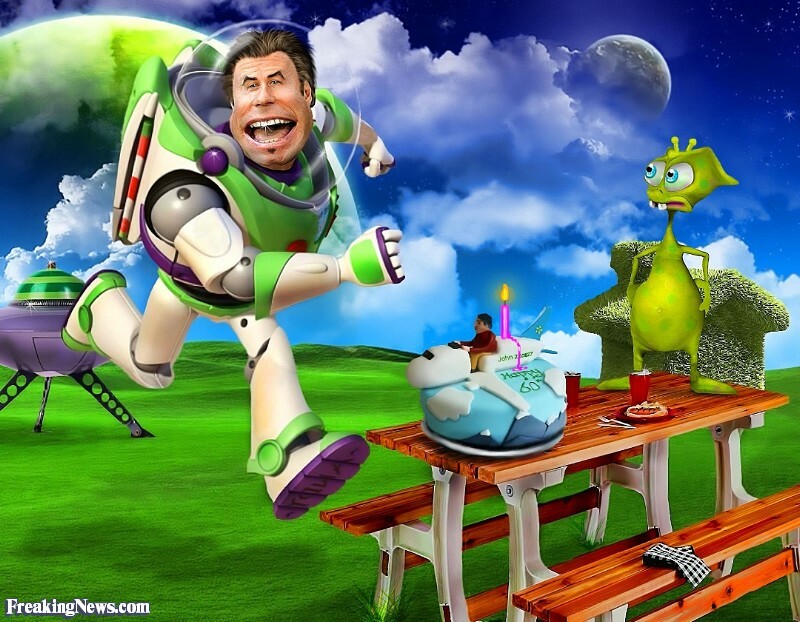 For this reason he had to marry Kelly Preston twice, as the first time was by a Scientologist minister and the marriage was not officially recognized. John is a certified private pilot with over 5,000 hours experience. He owns 5 aircraft including a Boeing 707. 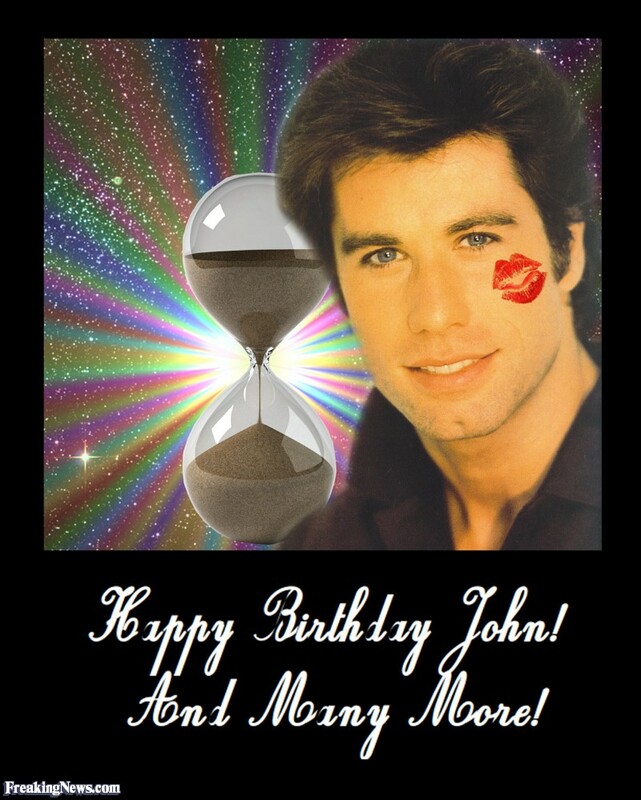 Happy Birthday, John! Here’s to many more roles ahead!